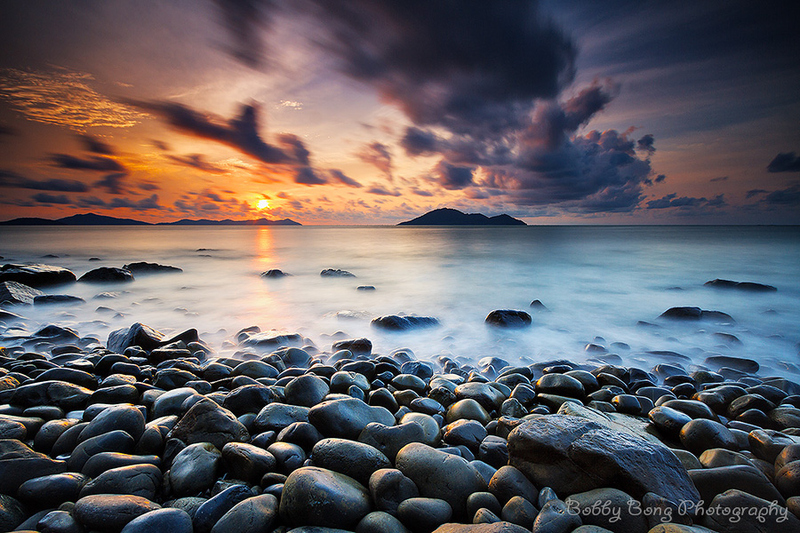 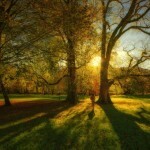 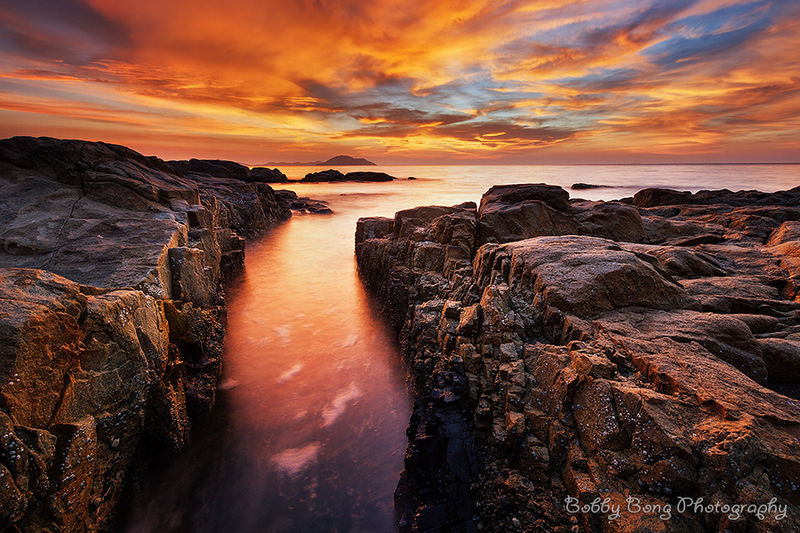 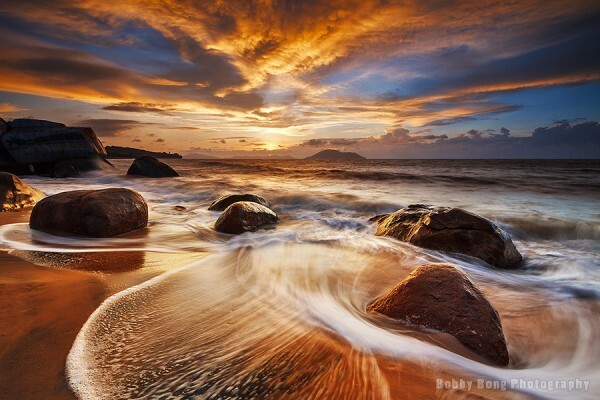 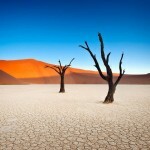 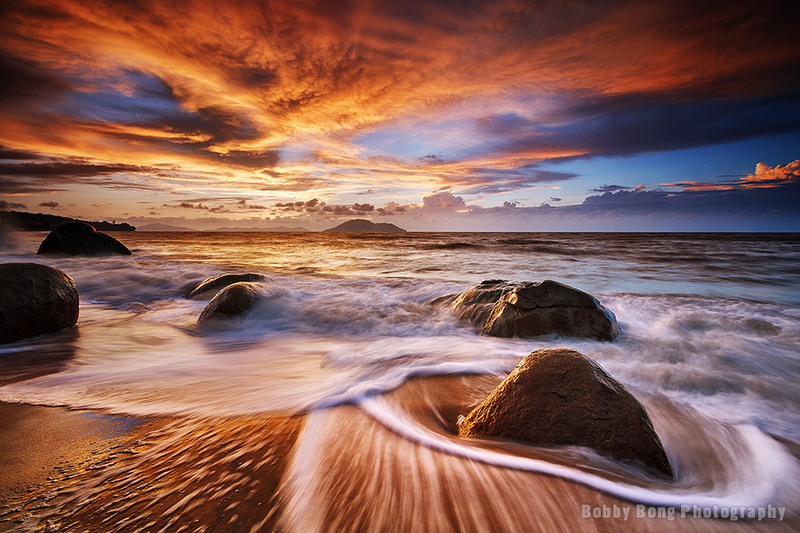 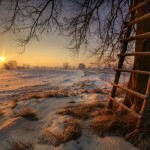 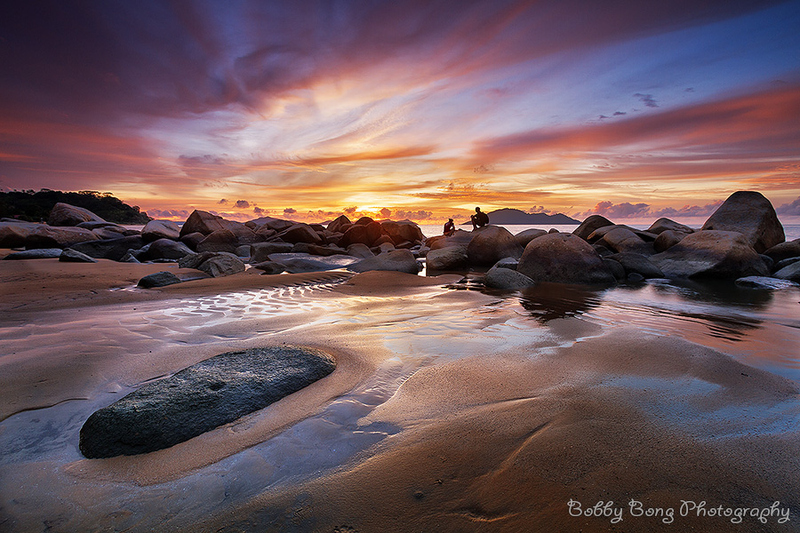 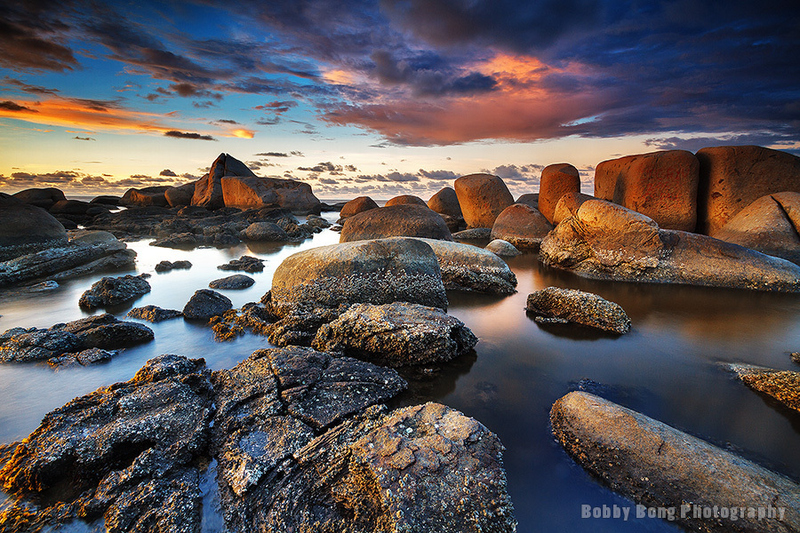 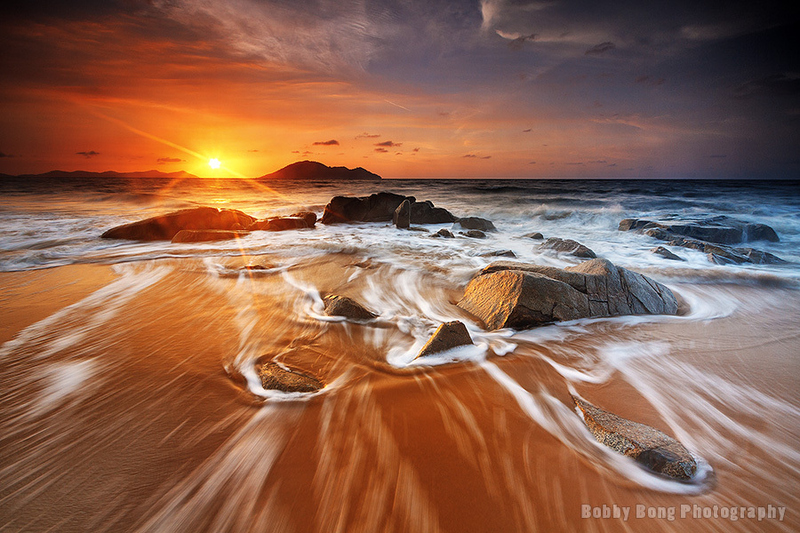 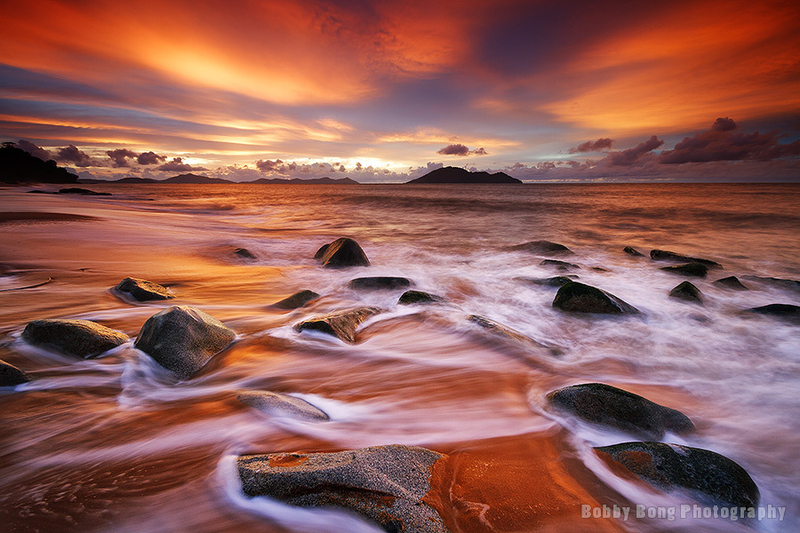 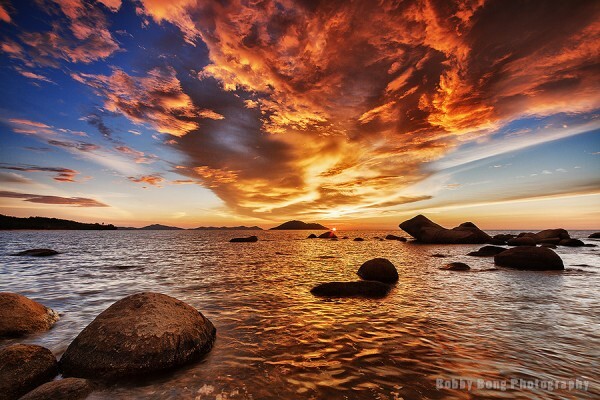 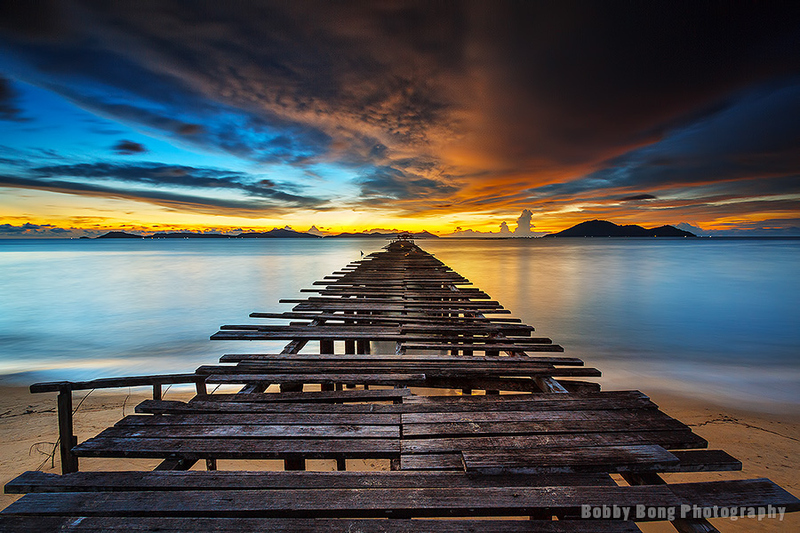 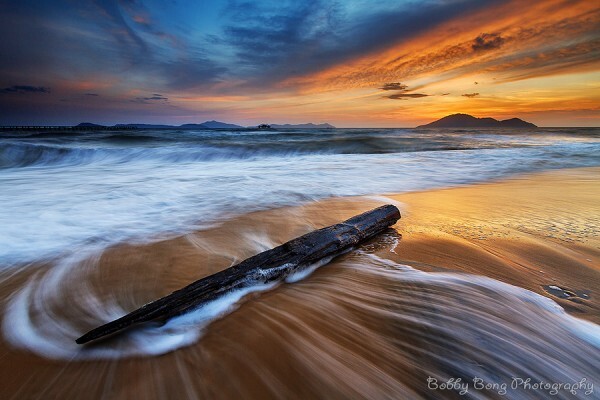 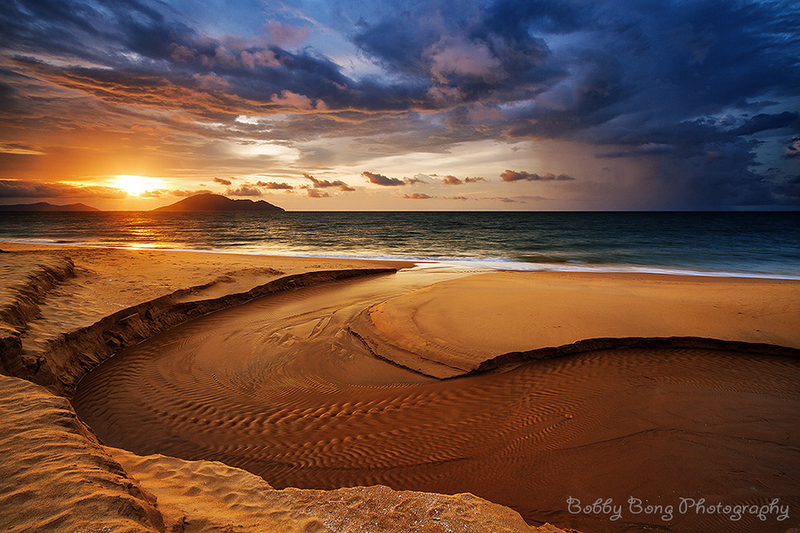 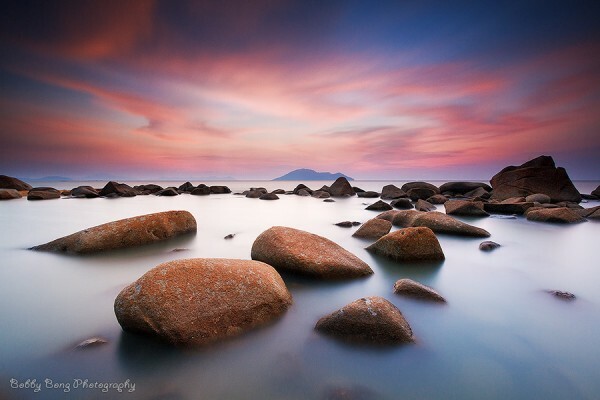 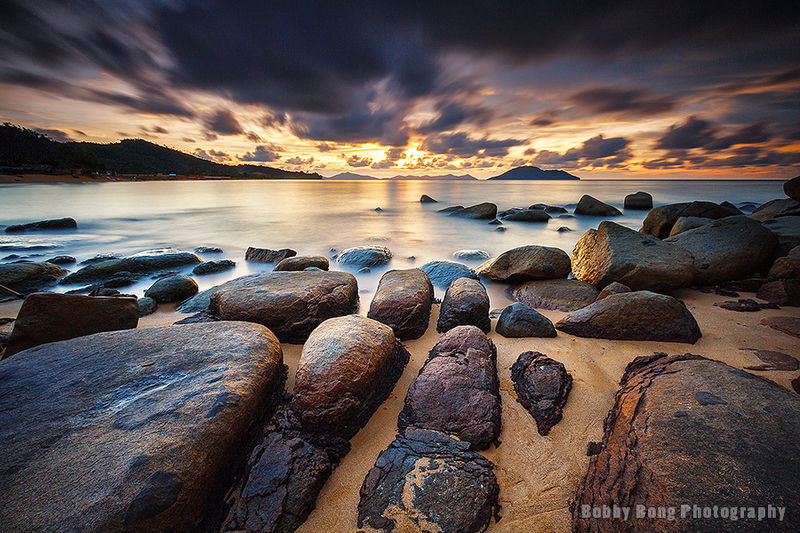 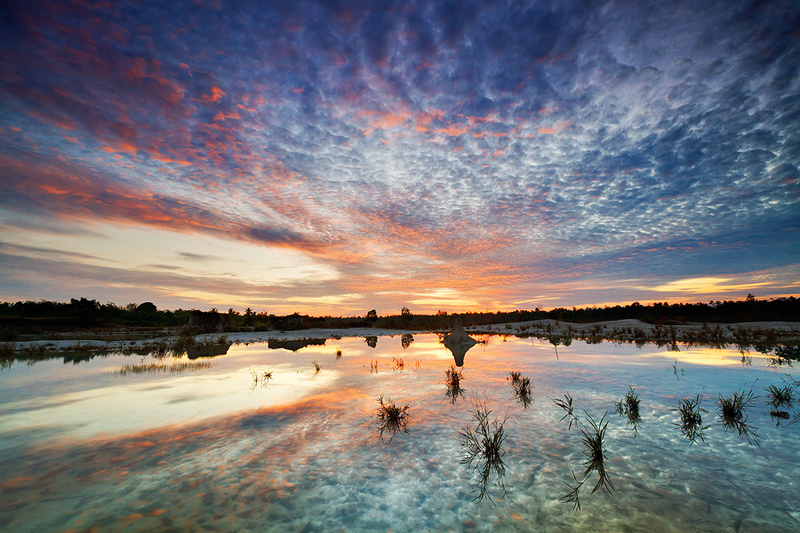 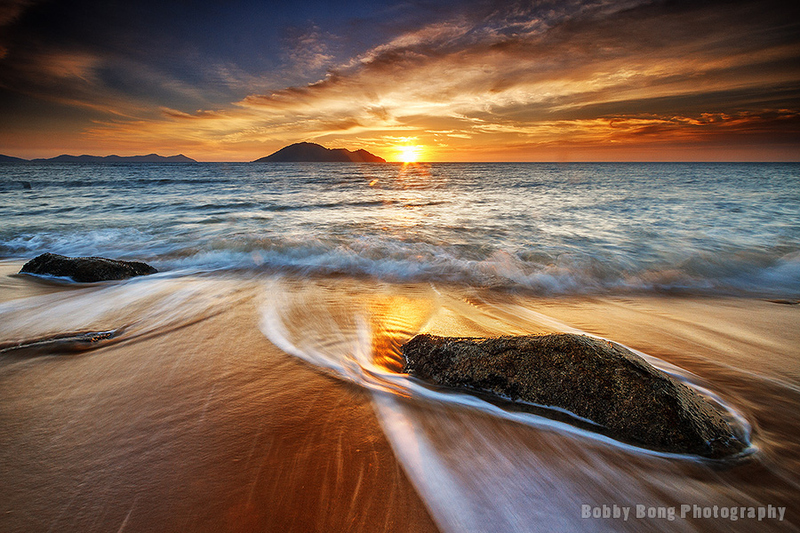 These wonderful landscape photographs are taken by the Indonesian based photographer Bobby Bong. He lives and works in Singkawang, a well known province of West Kalimantan. 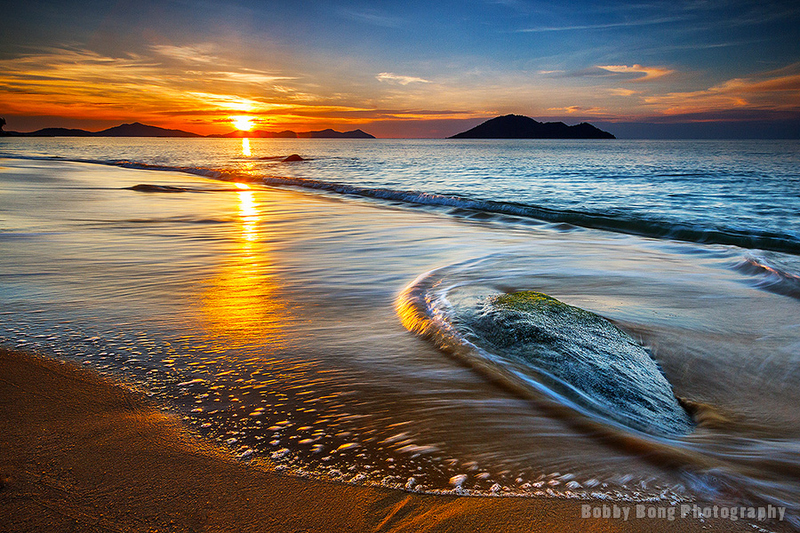 Bobby Bong loves to capture the light, nature, moments, sunset, movements, and sky colors and convert the RAW format in to amazing photos using Adobe Photoshop. 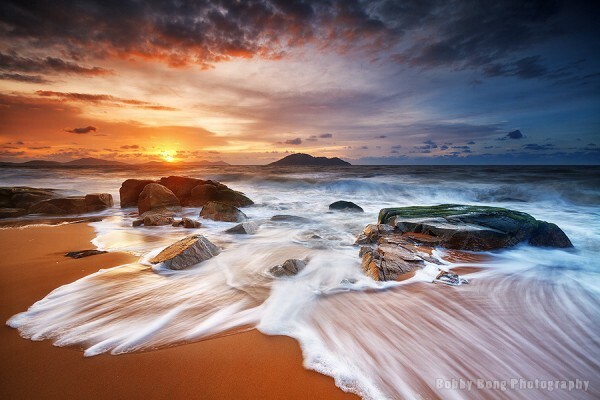 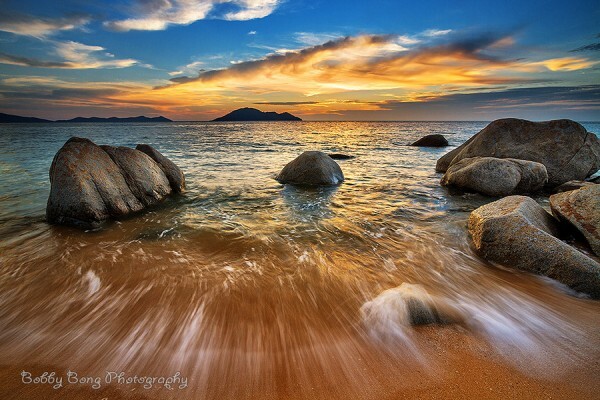 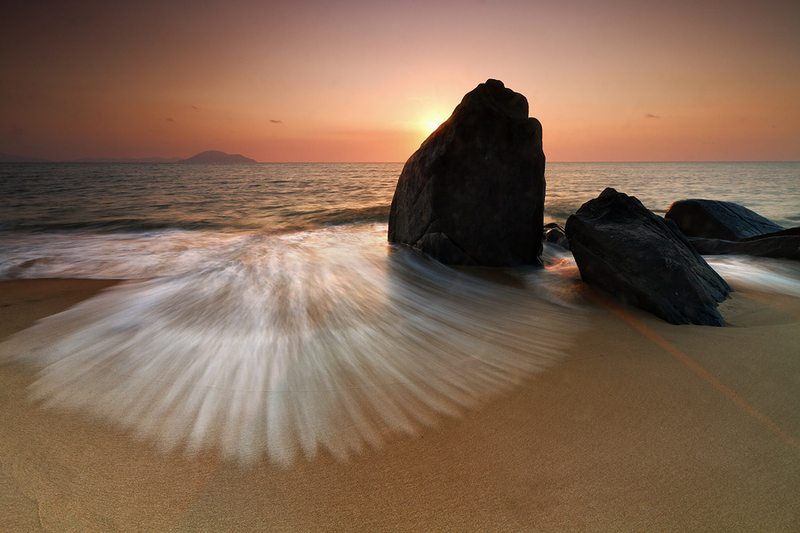 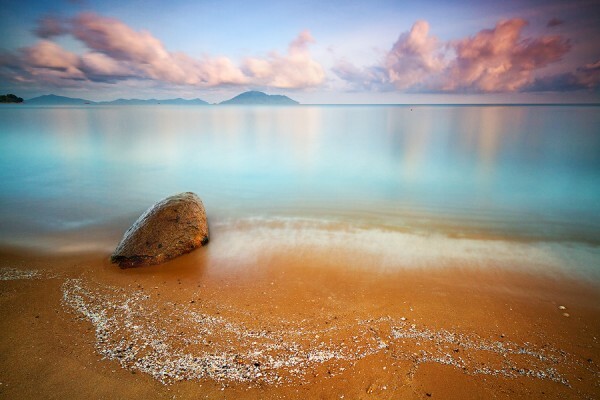 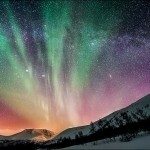 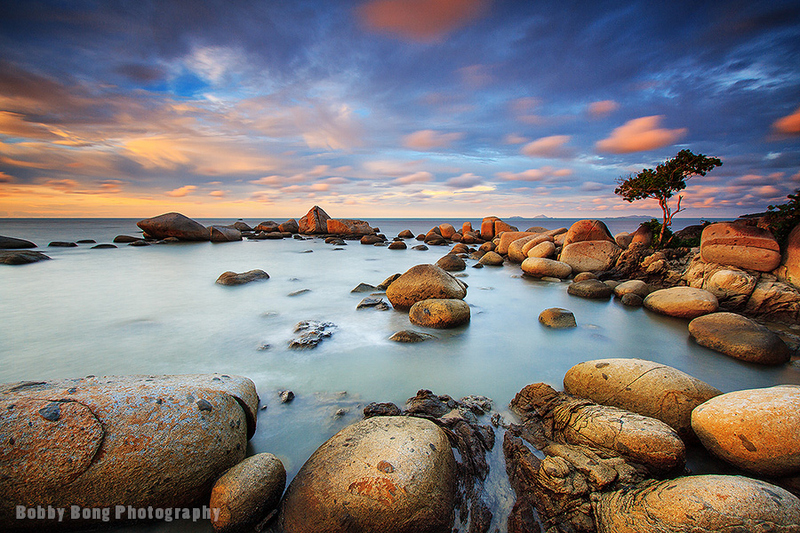 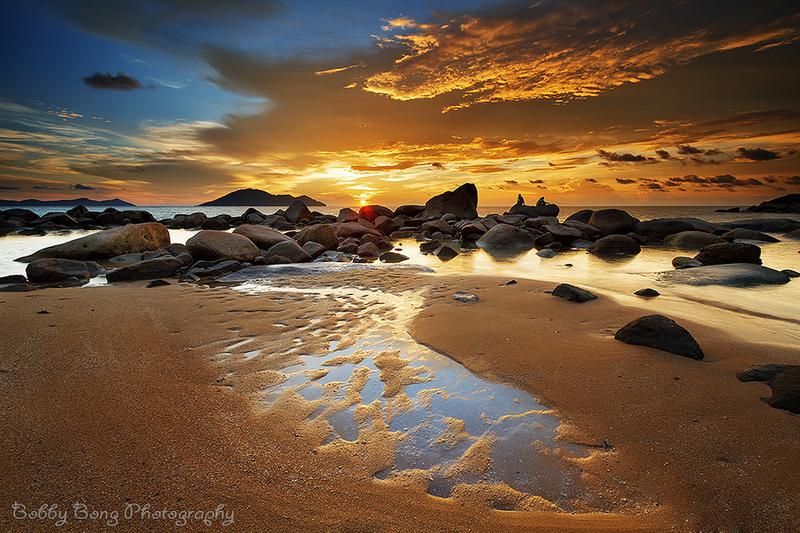 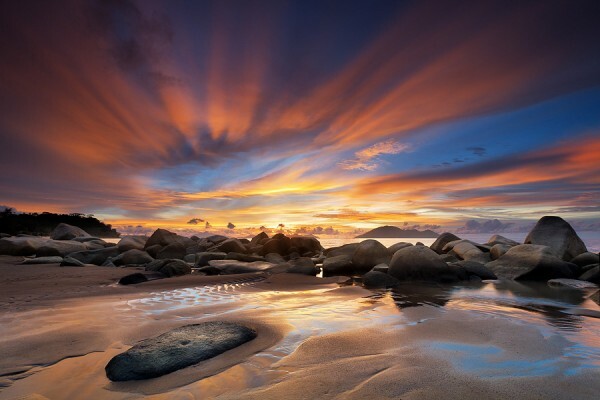 Now, we bring you the most amazing and mesmerizing seascapes, take a joyful look.